Co-Optimus - News - Can Your PC Handle the Dark Souls 3? Nothing says Happy Holidays more than the family all gathering around a crackling fire to read about the latest PC specs for an upcoming game. However, this is no ordinary game, but the third outing for the deliciously difficult co-op title; Dark Souls 3. Does your rig have what it takes to be punished? Since the game was initially announced it has slipped from a March 2016 release window to April 24th 2016. 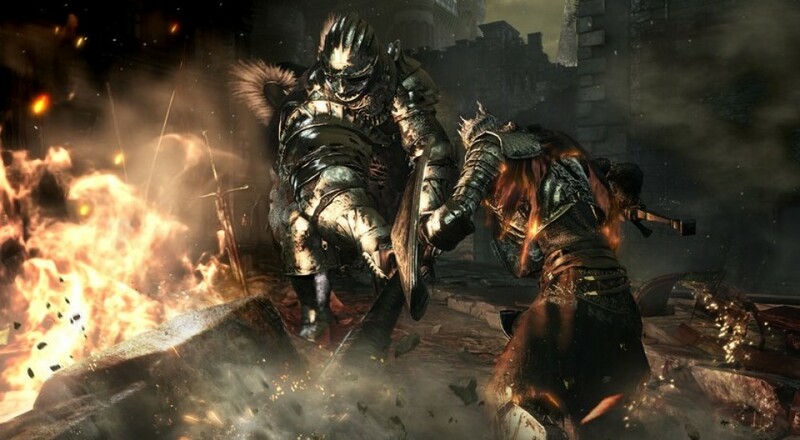 Dark Souls 3 will have 3 player online co-op and be available on PC, PlayStation 4 and Xbox One.